We have had a very busy and productive start to 2019! 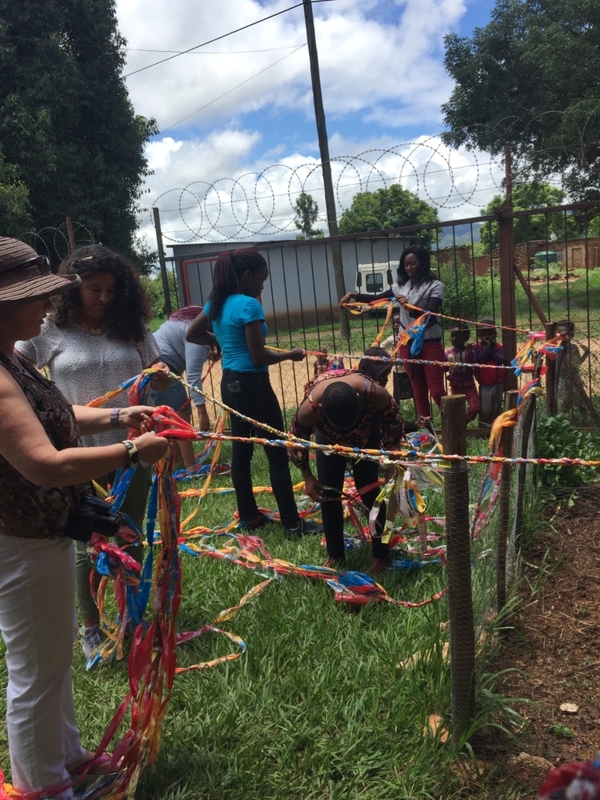 Within the first week of re-opening, we hosted a Waste 2 Toys workshop put on by Singakwenza, and sponsored by the Solon Foundation South Africa. 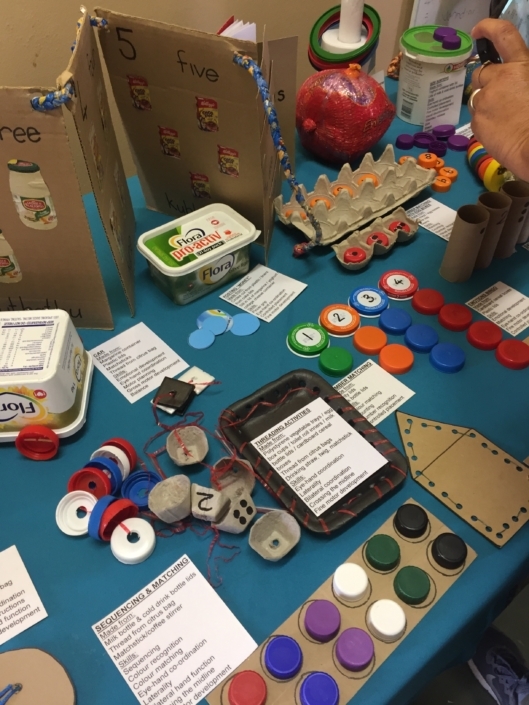 We partnered with a few different organization so many Early Childhood Development professionals could learn how to make educational toys out of products we would otherwise consider waste. It was a very fun and exciting day! The following week, we were fortunate enough to host a movie screening for some of our sponsored children and caregivers through Culture of Resistance Films. The movie, Burkinabe Bounty, is about the growth of small-scale agriculture in Burkina Faso, and how it has improved the lives, and community spirit of those living in the West African nation. 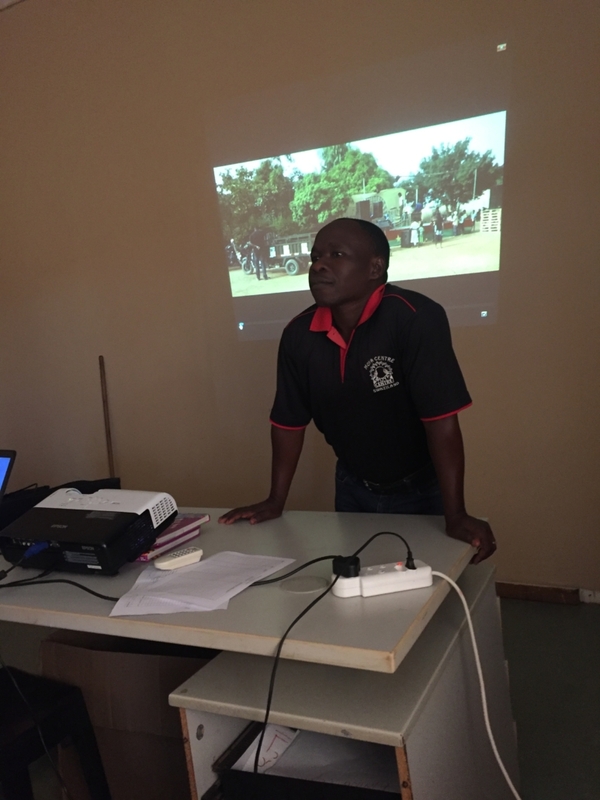 It was motivational for our students who are building gardens on their homestead, and also eye-opening for all to see a realistic picture of what life is like in a different African country. Sometimes perspectives are tied to what is seen in movies and on television, but this movie provided a more realistic view of what other experiences, and the audience was able to relate, and notice differences in culture and way of life. Both events were very successful and a great way to kick off 2019 at Moya Centre! 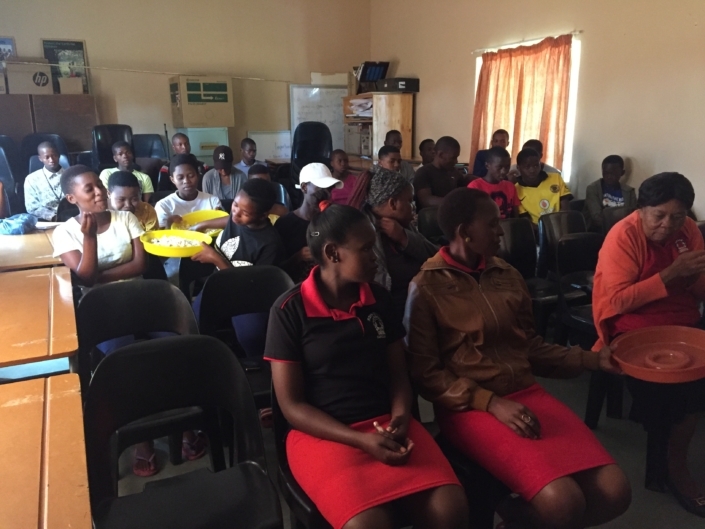 A Great Start to 2019 at Moya Centre! We had a very busy and productive start to 2019 here at Moya! Moya Caregiver Shares Her Abundance of Garden Veggies-A Real Spirit of Healthy Living!